This tool was developed with the following important end-users in mind: designers, builders, remodelers, and homeowners. 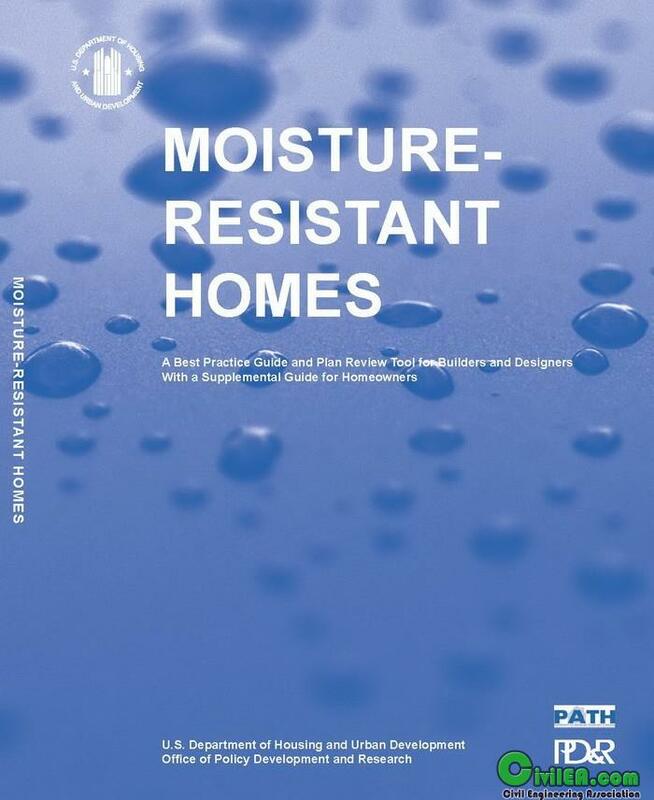 The scope of the document is focused on relatively common moisture issues encountered in one- and two-family dwellings (attached and detached). The featured best practices are intended to address these issues in typical light-frame wood construction using common building systems. The practices deal with direct moisture issues as well as related design concerns that also influence moisture management in a house. Many of the best practices will provide multiple layers of protection against moisture (e.g., roof overhangs + window flashing), which is an intentional approach to providing good long-term performance. Also, given the diversity of housing materials and construction styles in the U.S., the general approach within the guide is to present moisture management ideas that can lead to several viable solutions, rather than specifying a single workable solution that assumes the use of a limited selection of materials and details. In sections where a single detail is provided, additional details or variations may also provide workable solutions. This approach gives designers and builders the flexibility to develop tailored solutions that reflect their material choices, design preferences, and strategies for meeting various code requirements.